If you wish to carry out your very own Project 365 or just want to share snapshots of your daily life, you might want to check out the newly released Polaroid Blipfoto. 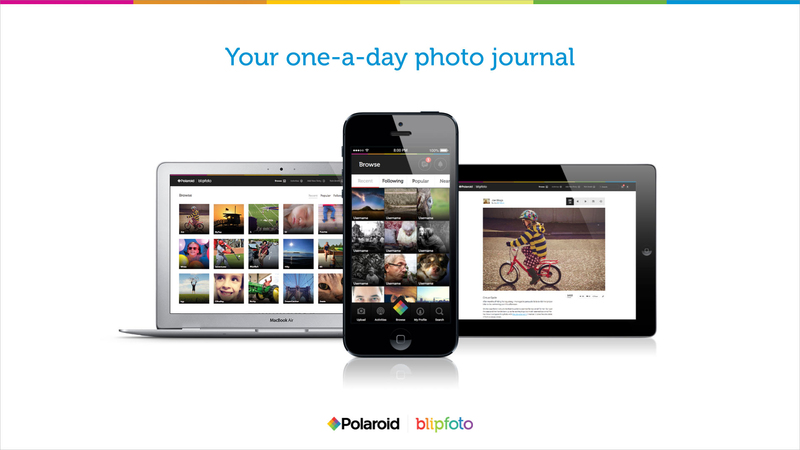 Actually, Polaroid Blipfoto is the newly relaunched version of the popular Blipfoto photo-a-day journal service. It comes as a result of the rebranding of Blipfoto in partnership with Polaroid, the former instant camera maker and current brand licenser to the likes of Polamatic and Socialmatic. 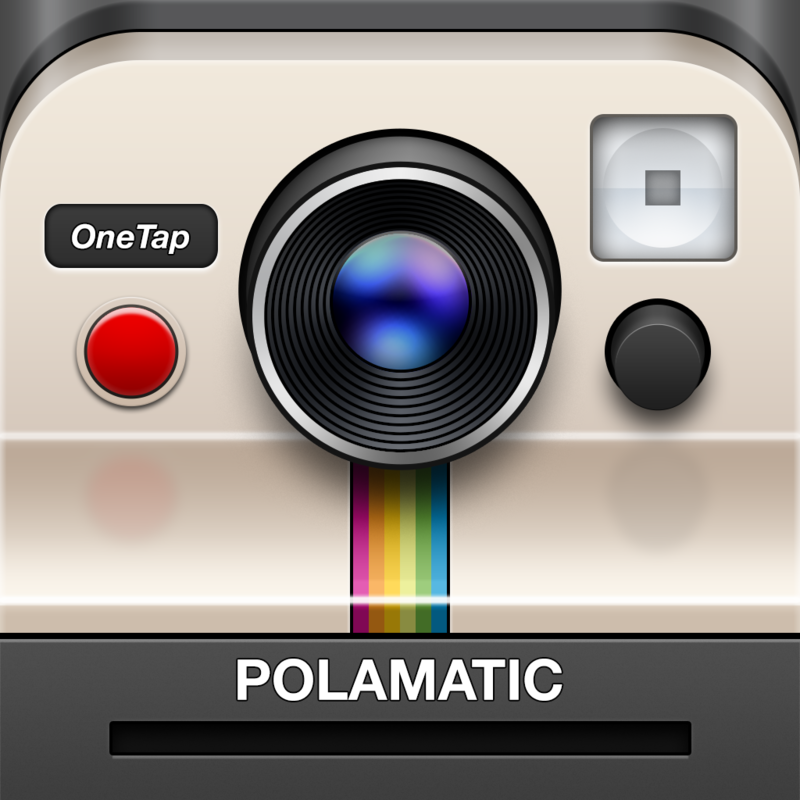 Polaroid Blipfoto (technically Blipfoto 4.0) is available now on the App Store for free. It’s optimized for iPhone and iPod touch running iOS 7.0 or later, but it’s yet to be updated with full resolution support for iPhone 6 and iPhone 6 Plus. 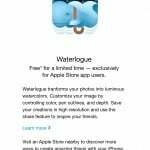 Note that with the release of Polaroid Blipfoto, Blipfoto for iPad has been pulled from the App Store, even though the newly relaunched app is not universal and therefore not natively compatible with iPad. 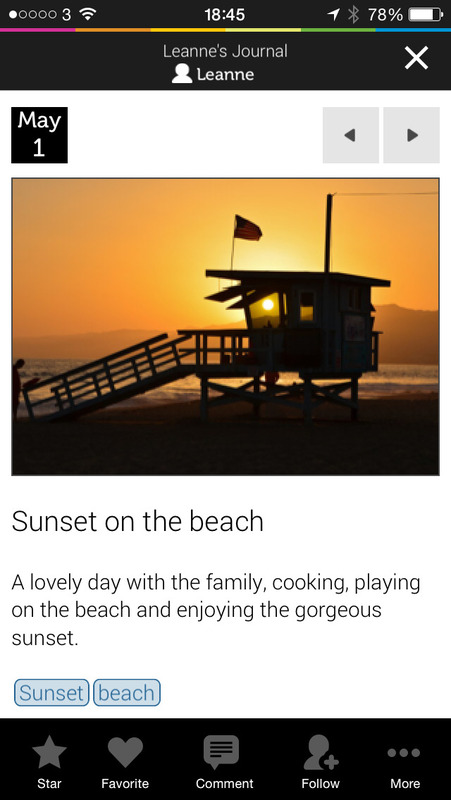 In any case, Polaroid Blipfoto is also accessible through its official Web portal. 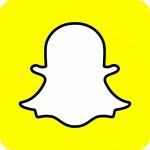 See also: Textastic Code Editor for iPhone and iPad updated with new iOS 8 features and more, Infuse video player app gets infused with new Trakt syncing feature, and New year, new name: Lift personal coaching app is now called Coach.me.